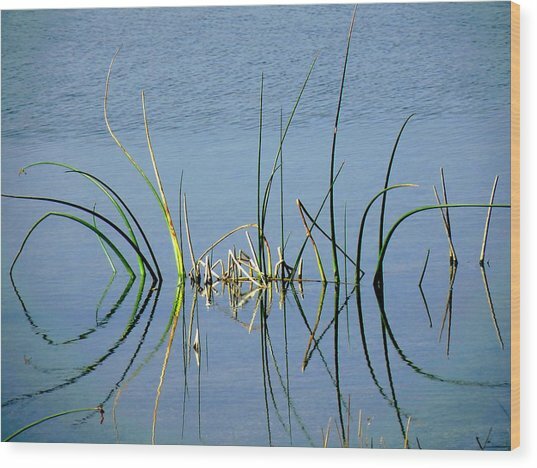 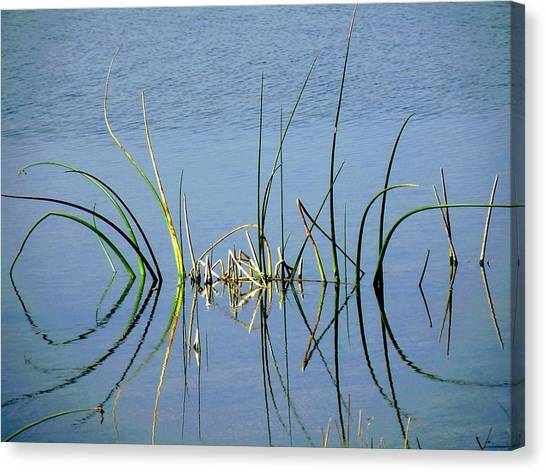 Marsh Design is a photograph by Rosalie Scanlon which was uploaded on January 14th, 2010. 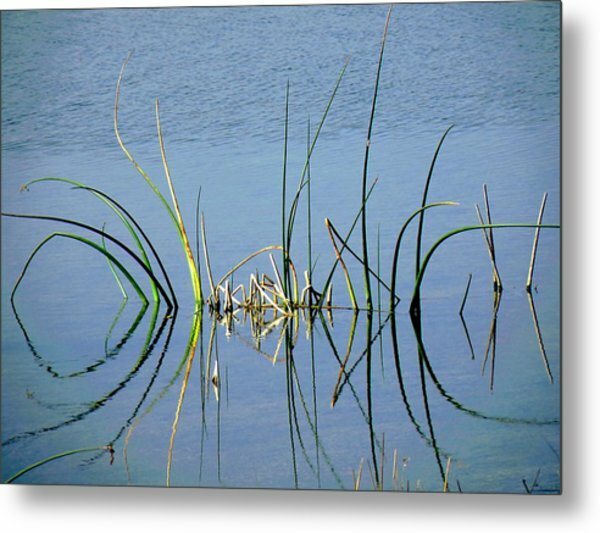 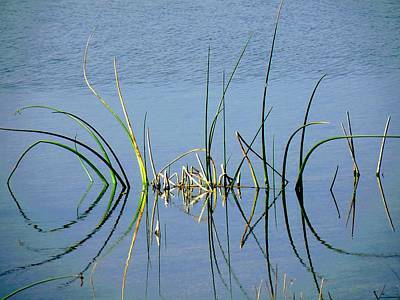 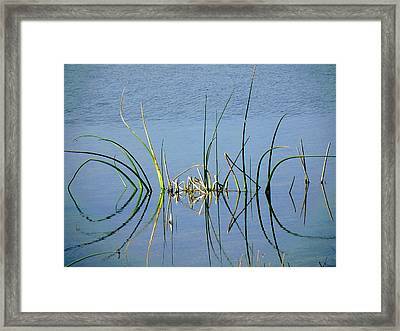 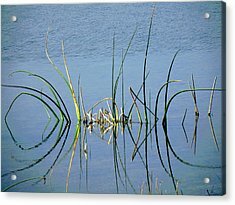 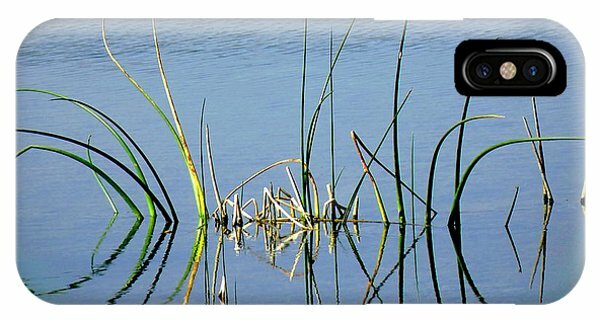 An interesting design of reeds in a Marsh found in SW Florida with blue water in the background. 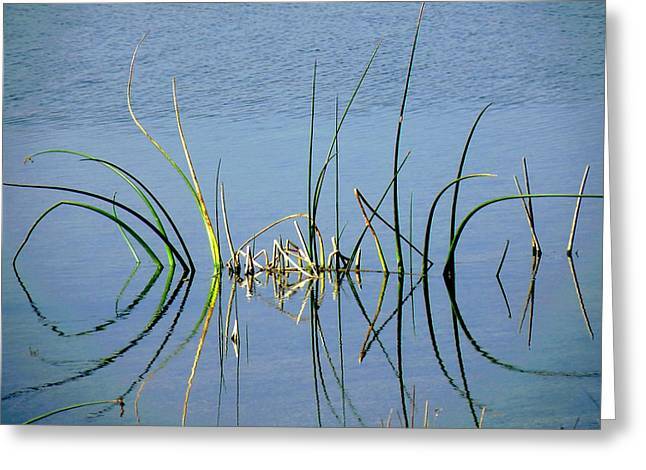 Pretty nice formal balance... love the reflections.